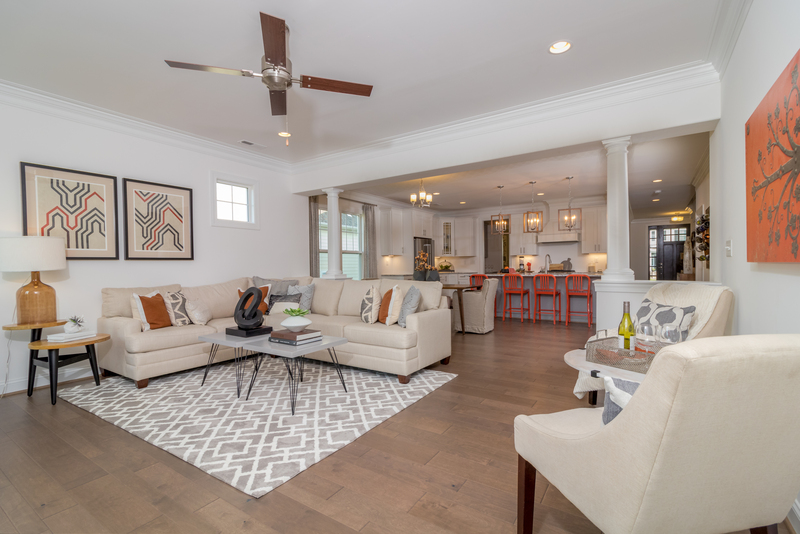 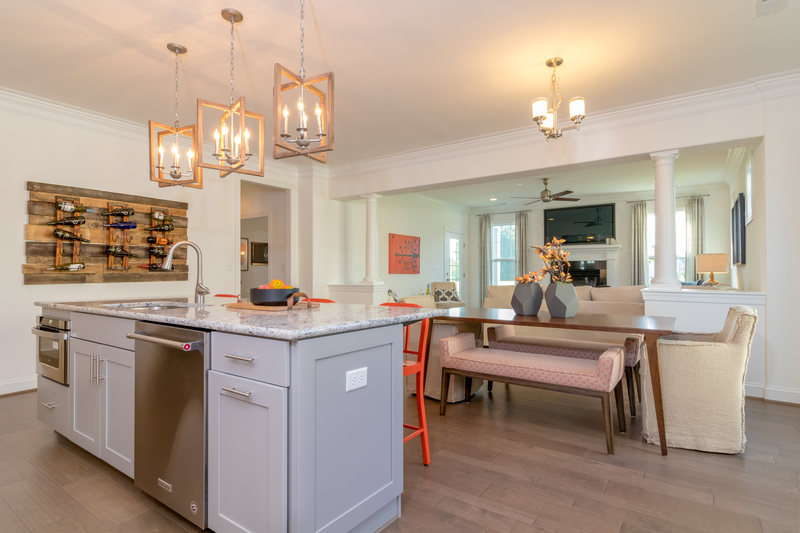 This extraordinary model home for sale features a first floor master suite, a huge floating island Kitchen, wide plank wood flooring, open floor plan, butler’s pantry, first floor study, screened back porch, and a spacious media room or game room over the garage. 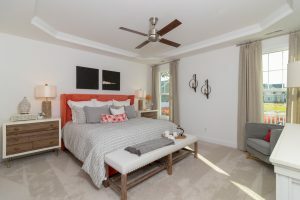 Besides the main floor master suite, this floor plan features 3 or 4 bedrooms, and 9′ ceilings on the first and second floors. 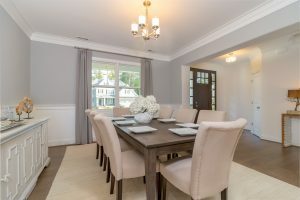 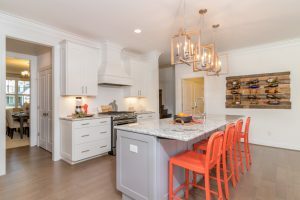 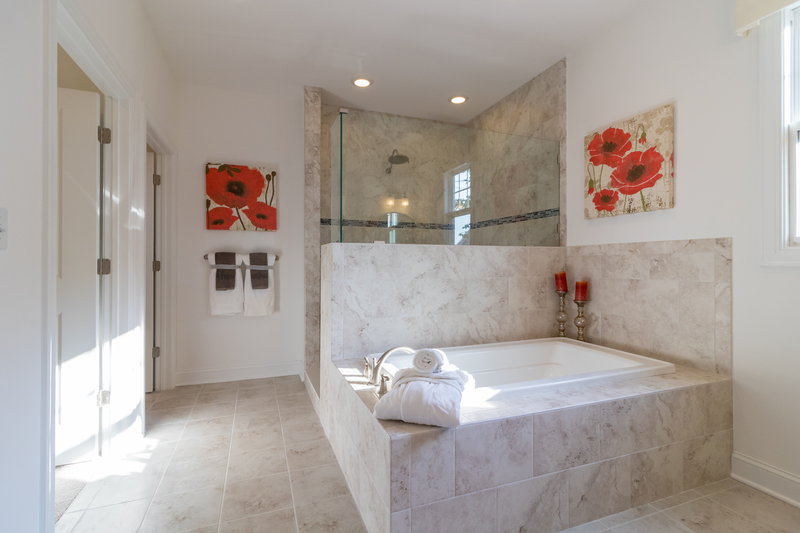 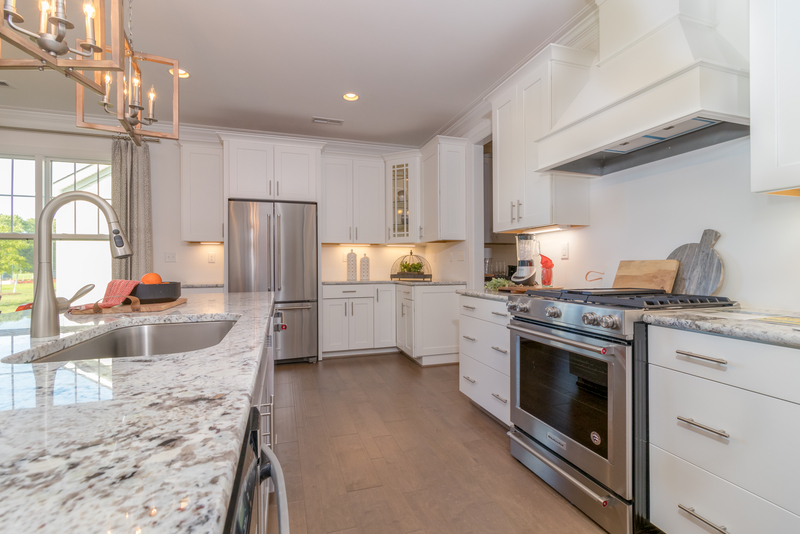 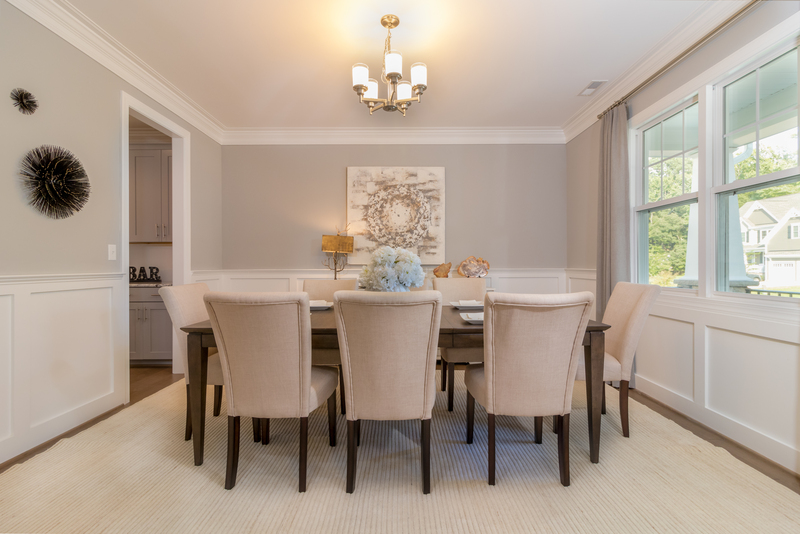 Many special features are included – raised paneled wainscoting in the dining room, three piece crown molding, granite kitchen counter tops, wood columns accent the kitchen/family room, wood treads on the staircase, and upgraded tile master shower. 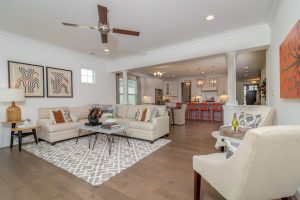 Enjoy living in this waterfront community of Founders Pointe, located in Isle of Wight County, VA (Hampton Roads area), just 12 minutes from the Peninsula. 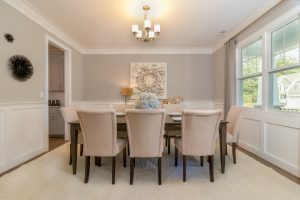 Founders Pointe is also a short 12 minute drive to the Harbour View area of Suffolk, and is also 12 minutes from town of Smithfield. 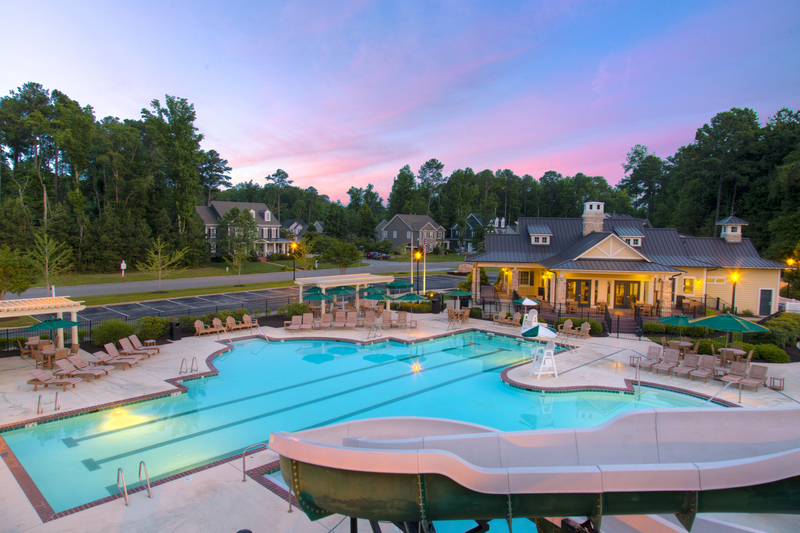 Residents enjoy a resort style pool and cluhouse, walking trails, and an 844′ community pier which overlooks Batten Bay and the James River. 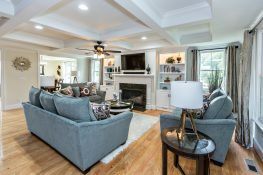 Contact Mark Edwards or Theresa Williams with East West Realty for more information at (757) 238-9009. 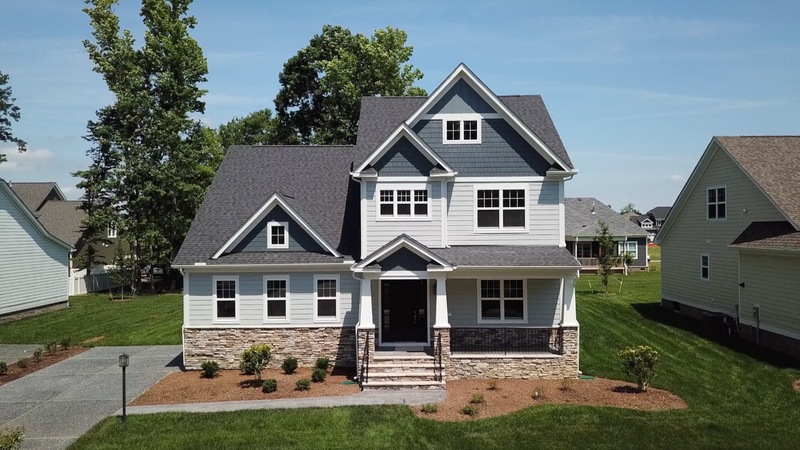 The Founders Pointe Information Center Model is open daily noon to 5 pm, or call Mark or Theresa to make an appointment to view the models for sale.